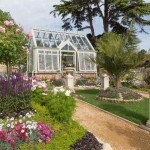 Free standing Greenhouses from Griffin Glasshouses are custom made to your exact requirements. 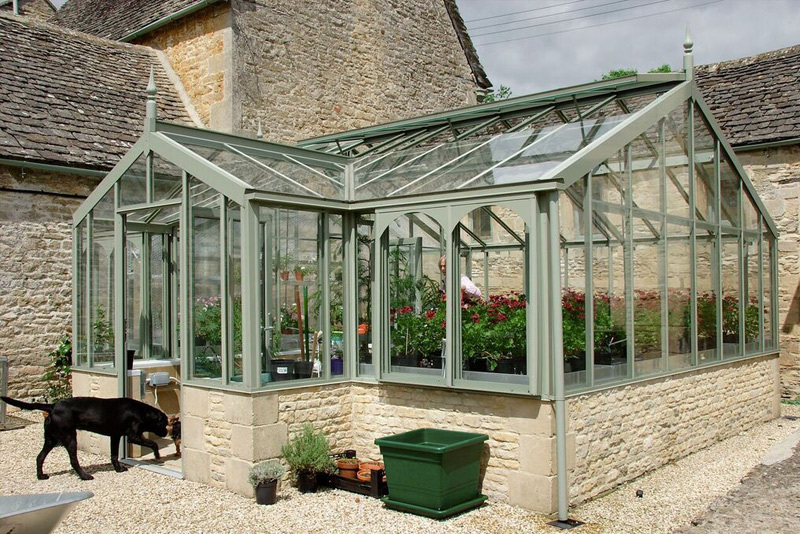 We will consult with you to see if you have any ideas on what you would like to incorporate into your Greenhouse and will also use our experience to help you select a model which you can grow into over the years. By looking at various images with you and picking out which attributes are to your taste we will get a sense of the style that works for you. 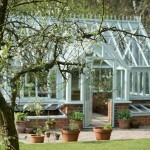 Once we know your preferences for roof angle, glass pane width, porch or no porch etc. 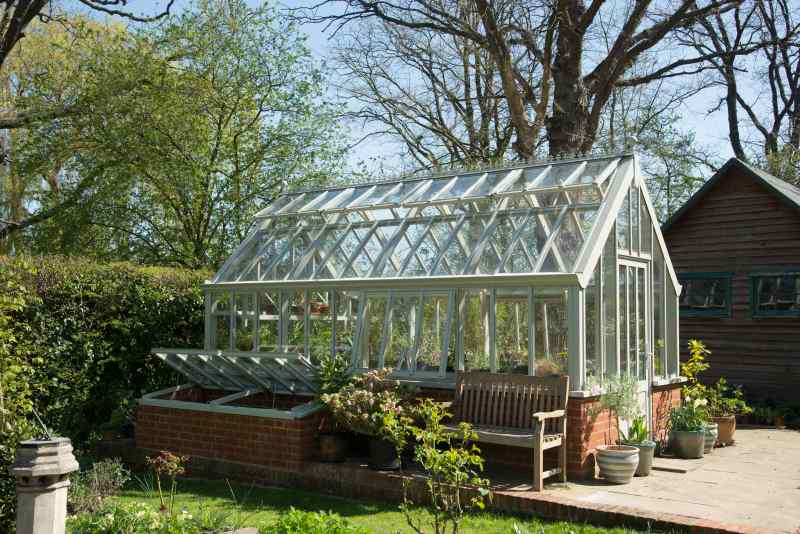 we can look at the size that will give you space to grow into or suit the location where you want to site it and the budget you have. 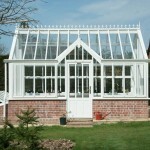 The minimum width is 2.4m and can go up to 6m or slightly more in width..
Griffin Glasshouses have cleverly designed their premium glazing system which is called the Victorian Glazing System to conceal most of the nuts and bolts and other construction details inherent in the assembly of aluminium greenhouses. 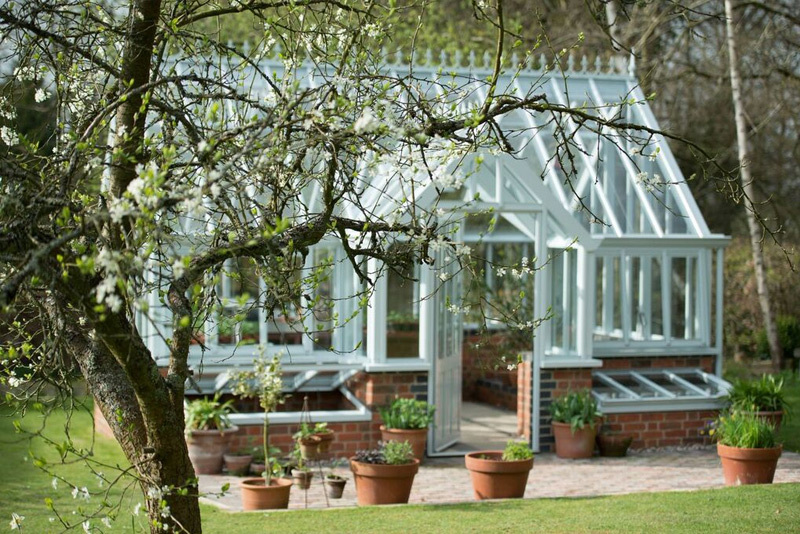 The result is a beautiful finish with bevelled edges and clean lines, similar to a timber Greenhouse in aesthetic value but without the maintenance that timber requires. 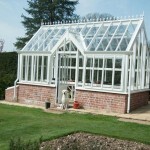 Decorative spandrels add to the aesthetic value. 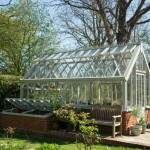 A distinctive feature of Griffin Glasshouses has long been their ample provision of ventilation. 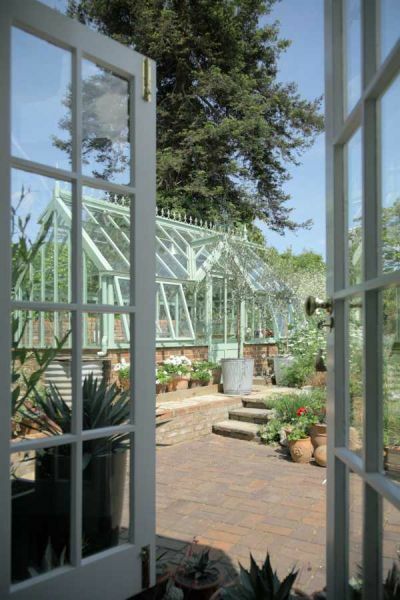 Good ventilation is critical as every gardener knows, to control temperature, humidity and avoid fungal diseases. 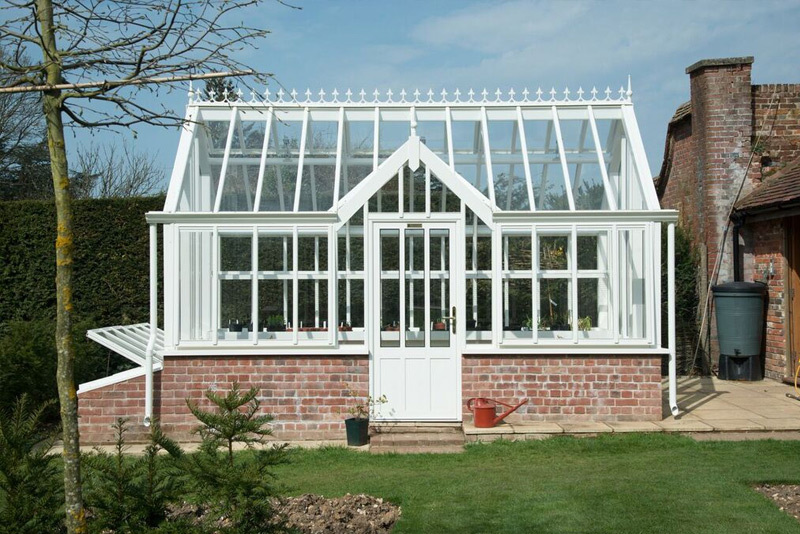 With large and even full length roof ventilators as well as side vents (top hinged windows) there will be no shortage of air when it is needed.All vents can be automatic if desired. 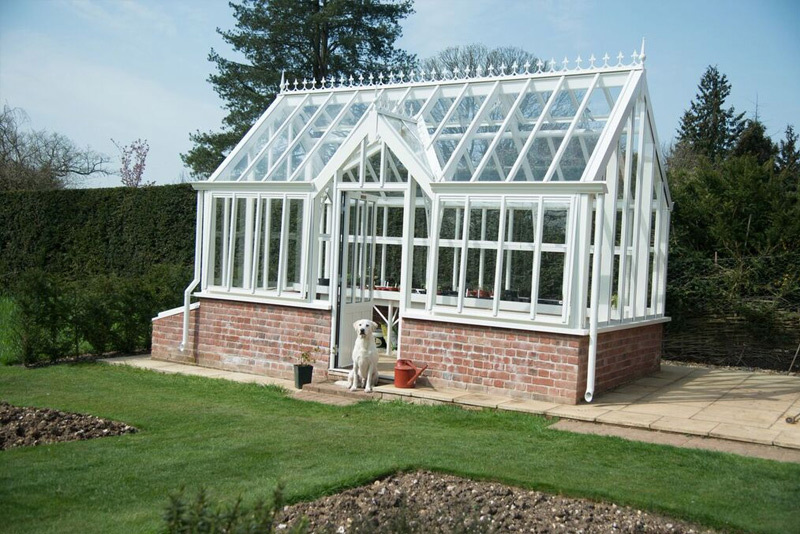 Thanks to Griffins’ bespoke manufacture it is possible to evacuate the water from the gutters inside the Greenhouse (if ordered at time of manufacture) so that the water can be stored in water tanks inside the Greenhouse. 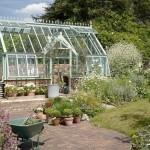 The advantage is that the water will be warmer than well water – a feature that some gardeners prefer so as to avoid cold shock of delicate plant roots in the summer months. 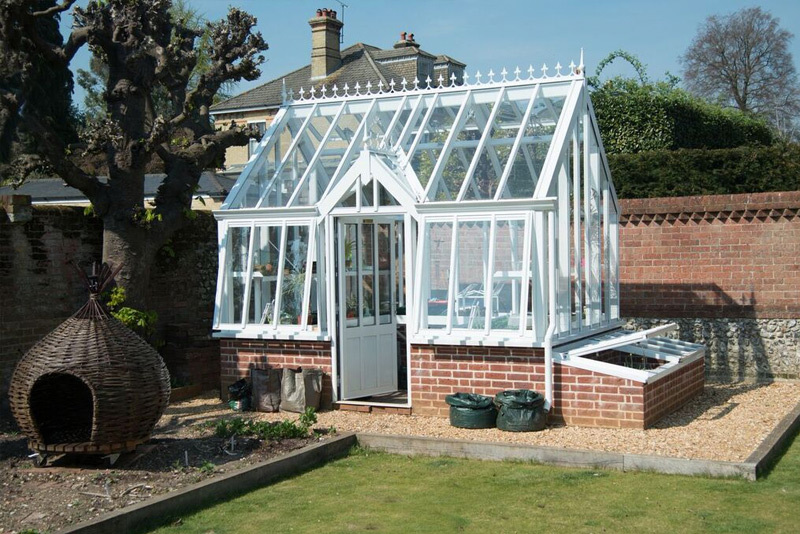 Dwarf Wall Greenhouses have the advantage of enabling you to build raised beds inside the Greenhouse. 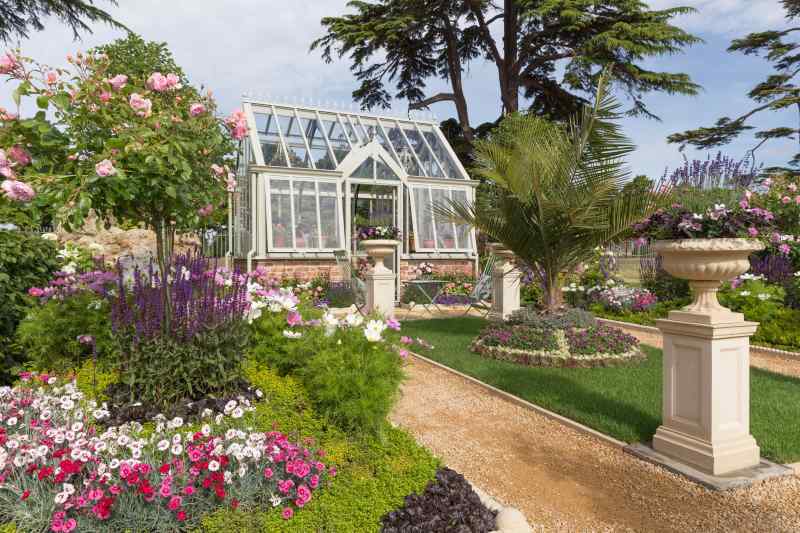 Elsewhere it is useful to have staging and shelving to bring plants up to an accessible height for light and mainentance. At least one unit of staging is pretty much essential from the start (or everything you do will need to be on the ground). 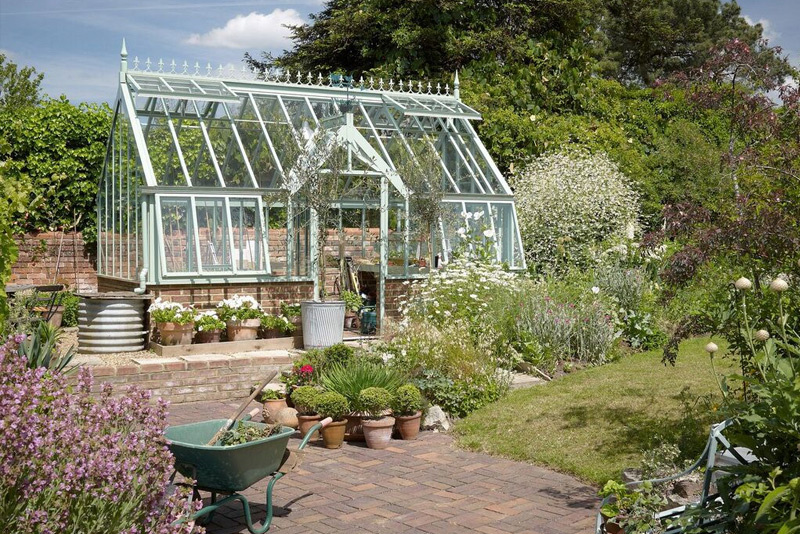 Cold frames are best chosen if they are desired at the same time as buying the Greenhouse because you can have your builder build the walls for them at the same time as doing the walls of the Greenhouse. 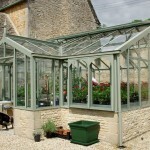 Watering, heating, lighting, propagation equipment and shade screens are all items that we supply. 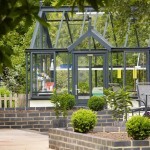 Having a conversation about these at time of ordering the Greenhouse can be helfpul – for example it might allow cables to be concealed during manufacture. 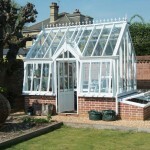 All these things can be retro fitted later too. 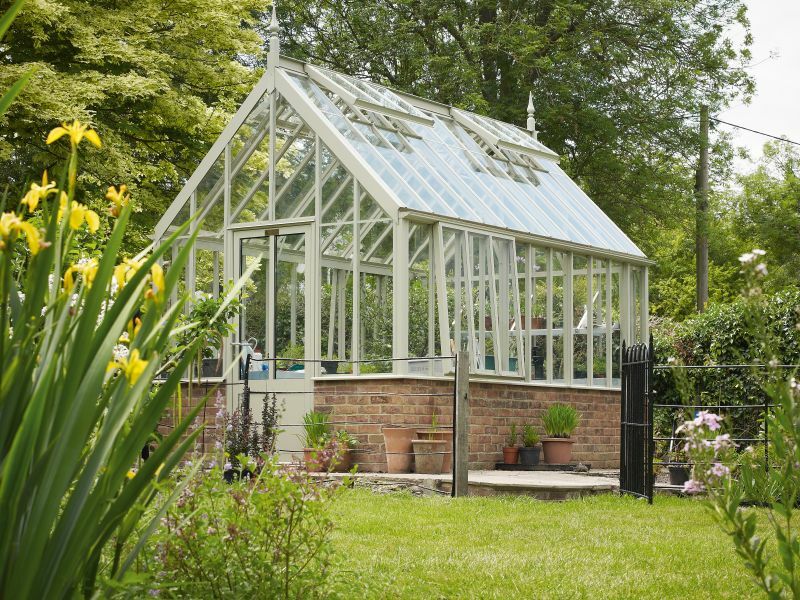 If you are in the market for a Griffin Glasshouse we recommend that you visit our premises in Birr to see our display model and discuss your requirements if possible. 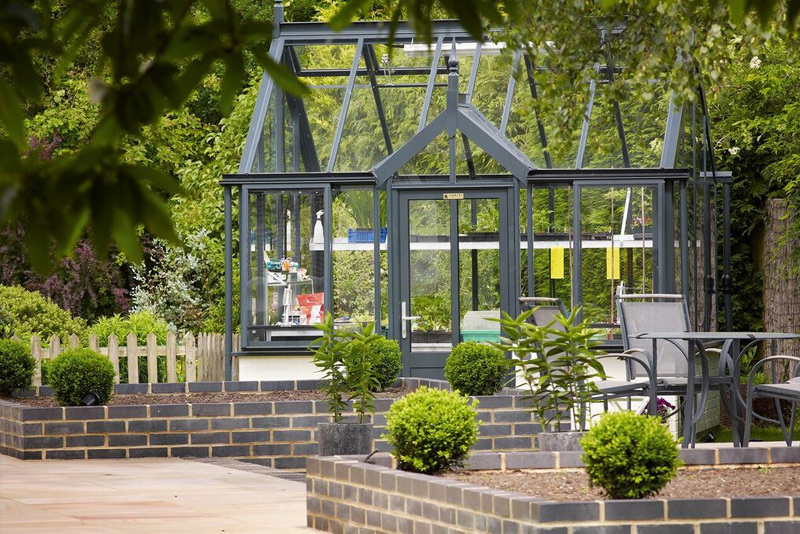 We will give a guide price and should that be acceptable will be pleased to visit you to see your site and discuss the details of your order.